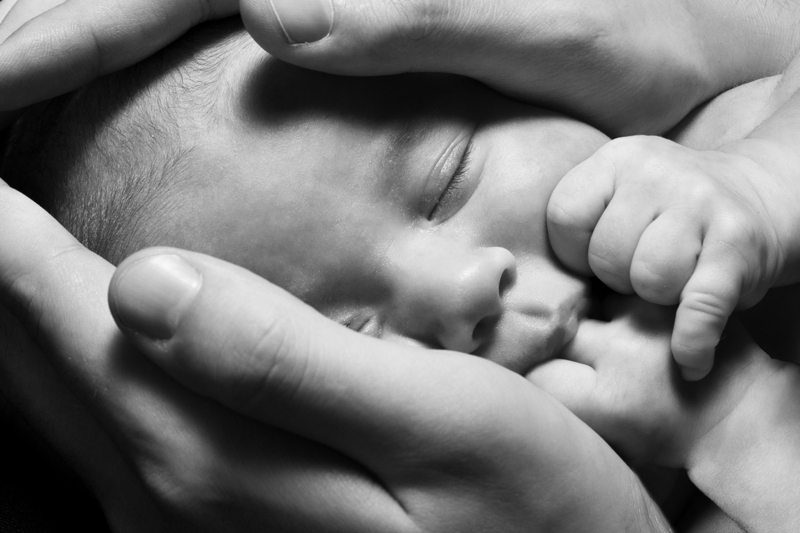 To birth in water, from womb to world, the gentle way . 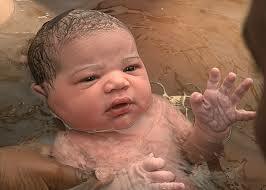 A birthing pool creates a warm and nurturing space and environment for optimum relaxation. Deeper relaxation encourages the mother’s hormones to kick in so endorphin production increases, (the body’s natural analgesic), therefore regulating production of oxytocin, so contractions are more efficient, which can speed up the labour and delivery process. The calming nature of water reduces blood pressure and conserves energy to make the whole process less strenuous and more enjoyable. The water and space in the birthing pool allows the mother to move around freely and uninhibited to assume different positions. Please consider water for baby and you. 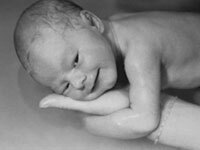 A gentle birth with water doesn’t need to be costly, you can hire a Birth Pool from us, have it delivered to your door or pick it up and easily set it up yourself. Having a birthing pool in my own home made the experience the ultimate one for me. No drugs were required. The soothing effect brought about by being submersed in my own warm cocoon enhanced relaxation and made the contractions manageable and more effective. Everything progressed naturally, and I was empowered and in control of my own births and each birth have left an everlasting memory of the most two beautiful experiences of my life.